Hey guys! I know summer is already over, however I thought I would still share with you what I have been loving this summer. There is not a lot of things, that I have been loving that much they need to be in my favourites, however there is still some. 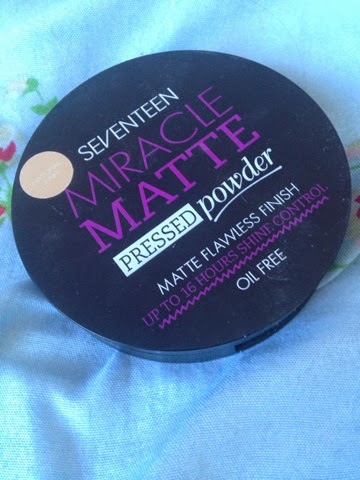 One makeup item I tried this summer and loved was the Seventeen Miracle Matte Pressed Powder! This powder is amazing, it makes your makeup look super matte and also it adds coverage, what I think not all powders do. I got it in Natural Fair, what I think maybe the second darkest, however the lightest one looked darker than this one and looked like it was for tanned skin, thought it was the lightest. 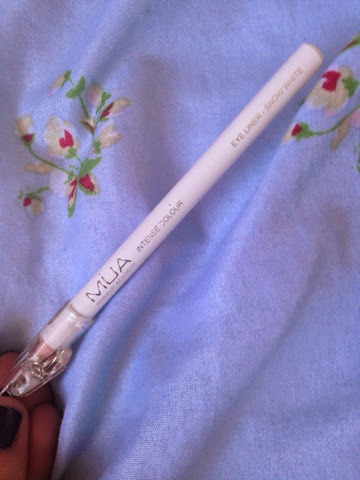 My next favourite is MUA intense colour eye liner in white, I have been wanting to try a white eyeliner on my waterline for ages now and I saw this in Superdrug for £1 and thought I would give it a go and I love it! 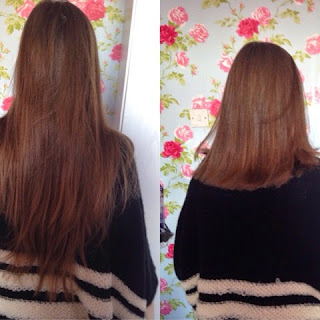 It is really good and does what I want it to do, widen my eyes! 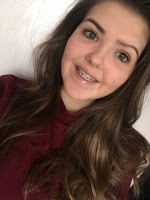 I have got two clothing favourites this month, my first being my Jujus. 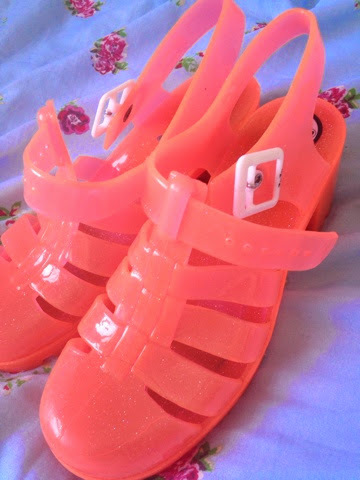 I got these at the begging of August and have the worn them none stop, the first time I wore them I did get a blister but I was expecting that but now they are super comfortable and I just love them! 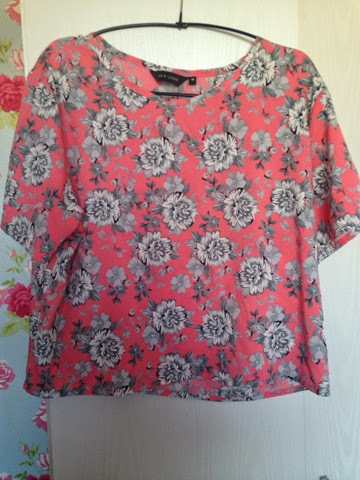 My next clothing favourite is this top, you may of saw this top before as I have put it in one of my OOTD and in that I was wearing matching shorts with it. Now I do love the shorts but the top I have worn more often and I can wear it with normal shorts, jeans or the matching shorts. I have two book favourites, the first I don't have a picture for as I read it on my kindle but that is We Were Liars by E.Lockhart. This book is amazing, I have never read a book like it, it was suppose to be a holiday read however the day after I had got the book I had finished it. I can't really tell you what the book is about because then there is no point you reading the book but all I will say is that it is super emotional and there is a huge plot twist that I was not expecting. 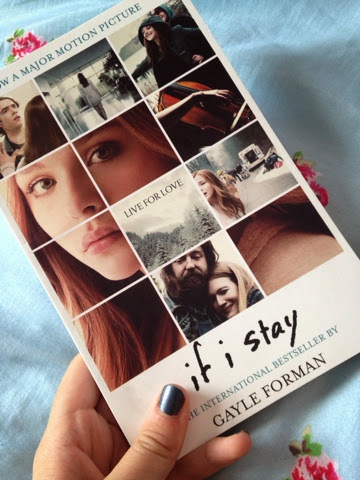 My second book favourite is If I Stay by Gayle Forman now this book wasn't a book I read in the summer, I read it this week, however this book was in my haul and I felt as if I needed to tell you guys if I liked it or not and I loved it. This book again is a type of book I have never read but I loved it, I loved the concept of the book, it was just so engrossing. I am currently reading the sequel Where She Went. I don't want to tell you that much on this book as I want to do a book book review on it or a joint book review on If I Stay and Where She Went. My first TV favourite is Pretty Little Liars, I finally caught up with it in the summer. I have been watching it since April/May and at the start of August I finally caught up with it. My second TV favourite is Gossip Girl, I had to find something to watch whilst off and Gossip Girl is what I found, as UK TV shows are boring. I don't think Gossip Girl could beat my love for Pretty Little Liars, but it is a close second. 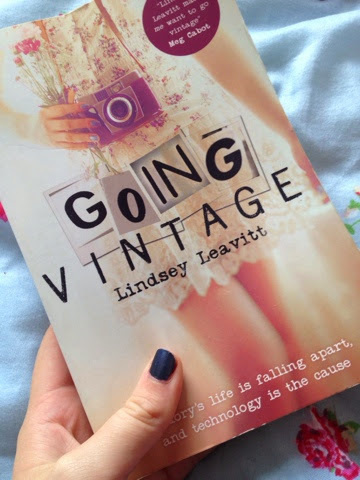 One thing I disliked this summer was a book, the book was Going Vintage by Lindsey Leavitt. At the start of this book I liked it and thought it was really good, however as it progressed it got boring and it dragged, it became slow and it seamed like one thing took ages to do and it would of been a lot better if half of the book was missing, all I wanted to know was did she succeed or did she fail on what she wanted to do, I wasn't bothered by what she went the shop to buy or what she ate for dinner. Another reason I think I didn't like it was that it isn't my type of book, it is not a book I would normally pick up, the types of books I like are ones were I can connect with the character and I feel emotions when I read, not a girly one that drags out. I hope you liked my summer favourites!